Masquerade “draws its inspiration from the original mid-18th-century promenade concerts held in London’s pleasure gardens” according to composer Anna Clyne and was dedicated to the Proms' concertgoers for which this piece originally premiered. This richly orchestrated work includes an old English country dance melody and a drinking song to add a festive flair to the program. Chausson’s Poème de l'amour et de la mer, which translates to Poem of Love and the Sea, is a 19th-century song cycle about love, loss and the sea. 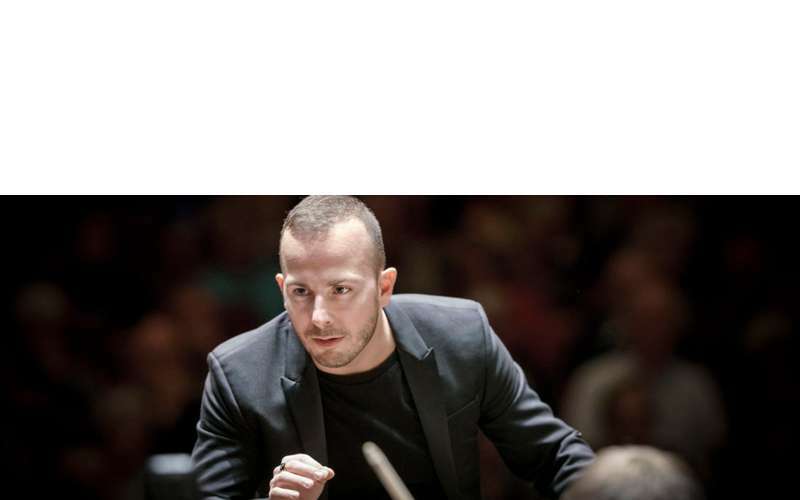 This program, marking the return of Yannick Nézet-Séguin to SPAC’s podium, celebrates the interplay between the romantic texts of Maurice Bouchor and Chausson's lush orchestration. According to Yannick, "This is just an amazing collection of poems and it got me thinking how color in symphonic music can be ... a way of getting to a true soul of a piece."